Help yourself: relax your muscles, get our of pain, prevent injuries, age proof your body, calm your nervous system and release your life performance. SOMA Somatics is based on the work of Thomas Hanna, the man who wrote the book called Somatics, who created a comprehensive system integrating an assessment protocol, movement program, theoretical framework and a clinical “hands on” system. Thomas Hanna directed the first Feldenkrais training in North America and worked with many somatic pioneers. His system comes out of the Feldenkrais Method, Alexander technique and biofeedback worlds. Somatics works with the control centre. Your brain and nervous system. It works with how the brain and the body are connected. It works with your whole living system, your Soma. There are four main components to Somatics: a system of education, a system of awareness, a "hands on" therapeutic system, and a system of safe intelligent movement. It isn't just a therapy but it has profound therapeutic benefits. It isn't just education but it is the missing link in education and recovery. It isn't just a form of exercise but it is a way of rediscovering our own healing capacity and really improving our own self-regulation, self balancing and self improvement. It isn't just a method of awareness but it helps us get in touch with our ability to have more personal choice, creativity and control in our lives. It works with the living body or as the old greek word; Soma- the living body as experienced from within. Simple, practical and effective movements for releasing tension and the holding patterns that cause pain and strip away our energy and vitality. Somatics works with sensory motor amnesia of SMA. SMA is a faulty learning and programming in your nervous system that keeps keeps your muscles tighter then they need to be. It pulls you out of whack, shortens you, tightens you, puts more pressure on your spine, restricts the space in your joints, wastes your strength and energy, slowly strips away your life performance and makes you feel older prematurely. Somatics helps you move better, feel better and look better. It helps you get to the root cause of your problems, it helps you get back in the driver’s seat of your recovery and growth so you can have more control, more tools and more capacity for healing and for enjoying. Whether you are recovering from an injury, wanting to discover what you are really passionate about, needing to find more calm in anxious life, or trying to maximize your performance in sports or life. Somatics can help. Life is Movement. Free your Motion. The sensory motor cortex. The sensory motor system controls all of our functioning. It is the sensory motor system that falls asleep and learns compensatory programs that causes Sensory Motor amnesia. Which makes us feel old, sore, tired and weak. Pandiculation is the only method for directly working with Sensory Motor amnesia to regain our pain free movement and life. Thomas Hanna wrote numerous books, he had a doctorate in philosophy, but he wasn’t satisfied in philosophizing about life he wanted to experience it and help other people be able to experience it. He believed in the importance of function and how it effects our structure and he believed in adaptability and growth. 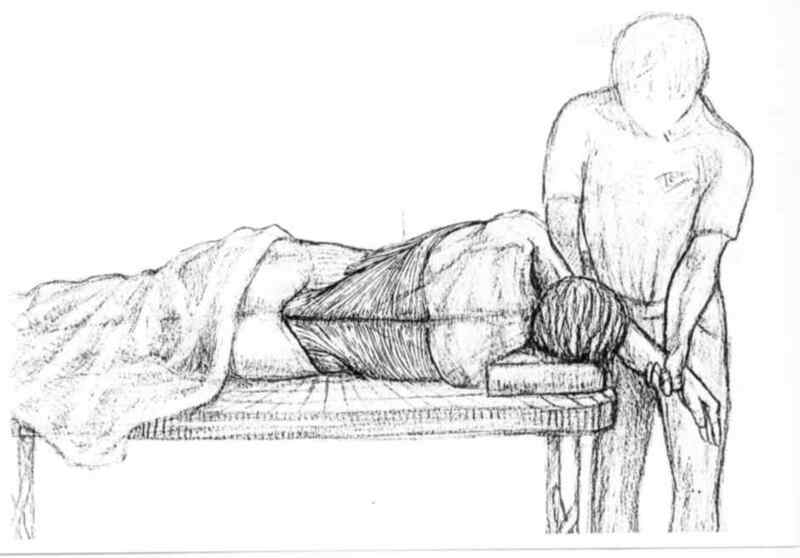 SOMA Somatics builds on what Thomas Hanna brought to the world and expands on the principles and application of pandiculation and integrates a myofascial understanding and approach. Somatics is about regaining conscious control of habituated patterns of restriction and imbalance. Myofascial Release is about uncovering and releasing the unconscious holding patterns in the largest and all encompassing system, our connective tissue or fascia. Science is just beginning to realize the importance of this liquid web that envelopes and surrounds everything in our living body. It surrounds, supports, hydrates and communicates with every system and cell in our living body. A quick, safe and painless way of releasing neuromuscular patterns of restriction and compensation . Speed up and deepen your recovery with “hands on” SOMA Somatics. The simplest and most complete book written on Somatics by Dr. Thomas Hanna.